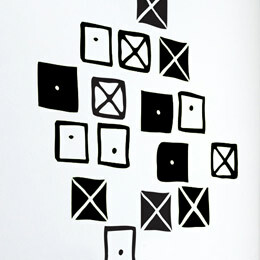 Charles & Ray Eames (1907-1978) are considered as being part of the most important and inflencial American designers of 20th Century, thanks to multiple contributions in Architecture (Case Study Houses) as well as in product and furniture design ('Eames Lounge Chair' or 'RAR Rocking chair'). 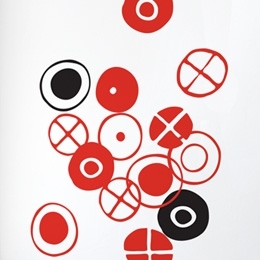 Because of the timeless style of their designs, most of their iconic creations are still in production today thanksk to Vitra/Herman Miller. 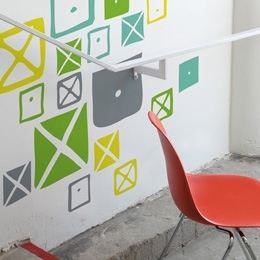 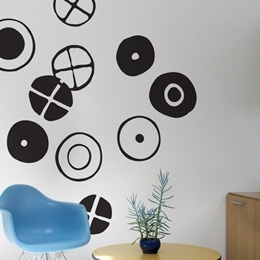 Our range of original and official Eames Wall Stickers will bring a touch of the iconic Eames universe to your walls.